Rare cases of cervical cancer do occur in younger women. 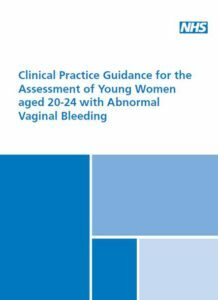 There is a delay in diagnosis in a significant proportion because of delayed pelvic examination following self-referral with abnormal bleeding. 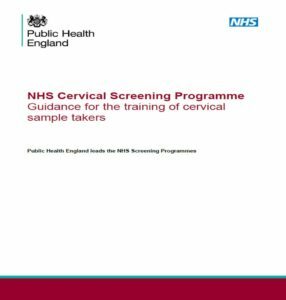 This clinical practice guidance was developed to reduce this risk of delayed diagnosis by identifying those at most risk of cervical cancer. 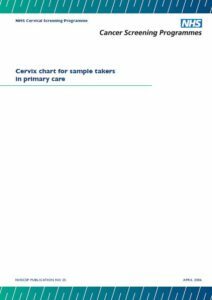 This poster aims to help sample takers to identify normal and abnormal cervical appearances. 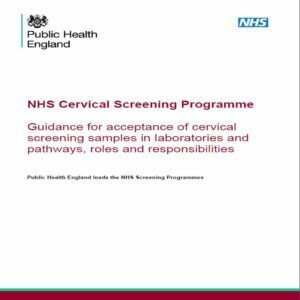 The purpose of this document is to improve the quality of service provided by the NHS Cervical Screening Programme (NHSCSP) by reducing the administrative and technical errors associated with cervical screening sample requests.